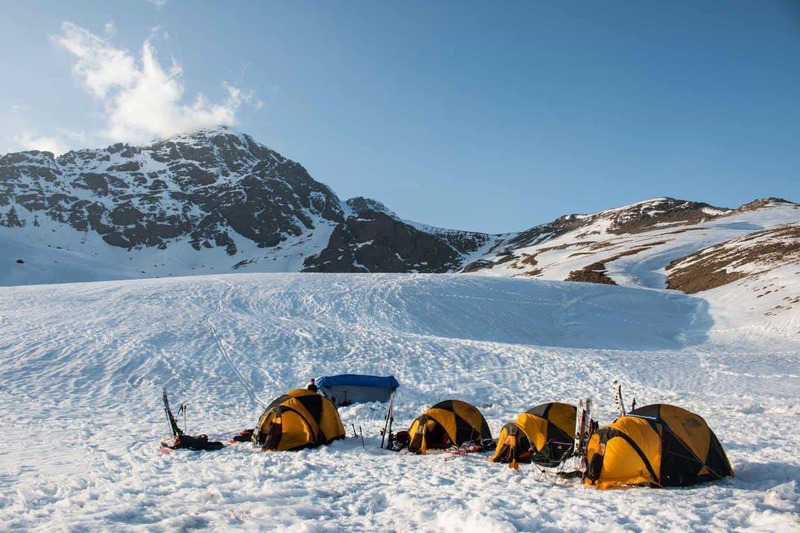 adventure travel Archives | Untamed Borders - Adventure travel..
Pakistan’s Prime Minister Imran Khan recently announced the implementation of a new online visa system. 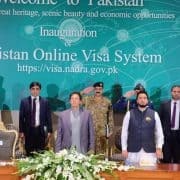 Currently, the new e-visa system is only accessible to nationals of five countries; the United Kingdom, United Arab Emirates, Turkey, China and Malaysia. There are plans for it to soon become available for a total of 175 countries. The system makes applying for a Pakistani visa much more accessible to tourists. 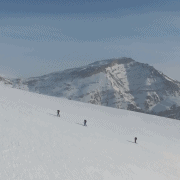 It enables visitors to see the beauty and many wonders the country holds. 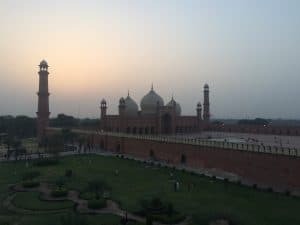 Just take a look at some photos from a recent trip we guided to Lahore and Peshawar in March 2019. 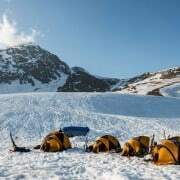 Not only are the cities bustling with activity but the Northern parts of Pakistan feature the three highest mountains ranges in the world. 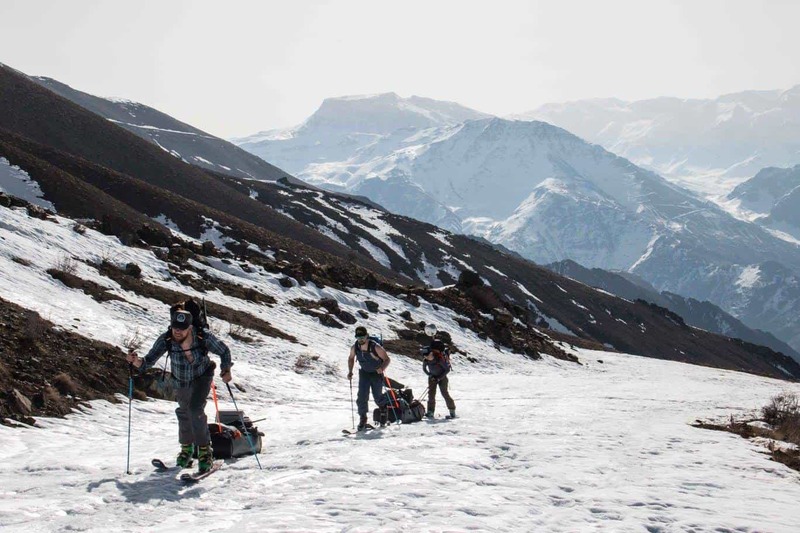 The Hindu Kush, The Karakorum and Himalaya. 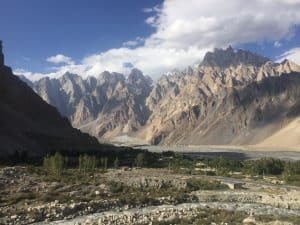 We shall be running our Hindu Kush & Karakorum trip to Pakistan in September which includes visiting pagan tribes, precarious rope bridges and ancient wooden mosques all in the shadow of the worlds most spectacular scenery. Contact info@untamedborders.com for further details about our fixed date and private trips to Pakistan. On 8th February 2019, the 2nd Annual Dahabshiil Somaliland Marathon brought international runners from Finland, Norway, Sweden, France, UK, Netherlands, USA, Ethiopia and Djibouti. 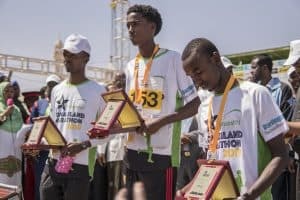 They joined runners from four provinces of Somaliland as well as Mogadishu and Kismayo to compete in the Marathon (42km) and a 10km race in Hargeisa, Somaliland. Across the two races, there were approximately 300 runners. The 10km race saw 40 Somalilander women compete, a big rise on the 5 that competed in 2018. The increase in female participation is a welcome development and something that hopefully will continue to grow in the years to come. The winner of the marathon, Osman Elmi Sheikh who had traveled from Borama, Awdal region. When asked about his win by the Horn Diplomat said, “Winning the marathon ahead of Somali and international runners will be etched forever embossed in golden letters on a new page of my athletic ambitions”. 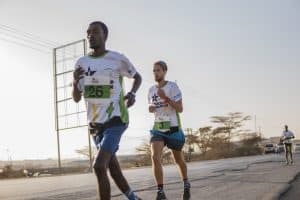 The Marathon started and finished in Hargiesa stadium where entertainment was provided by a Somaliland cultural group, as can be seen in Somailand Today’s video. Overall, the event was a great success shedding a new and positive light on the recreation and tourism opportunities of Somaliland, and in bringing together a global community around the sport of running. Check out the Somaliland Marathon facebook page or website for more photos. 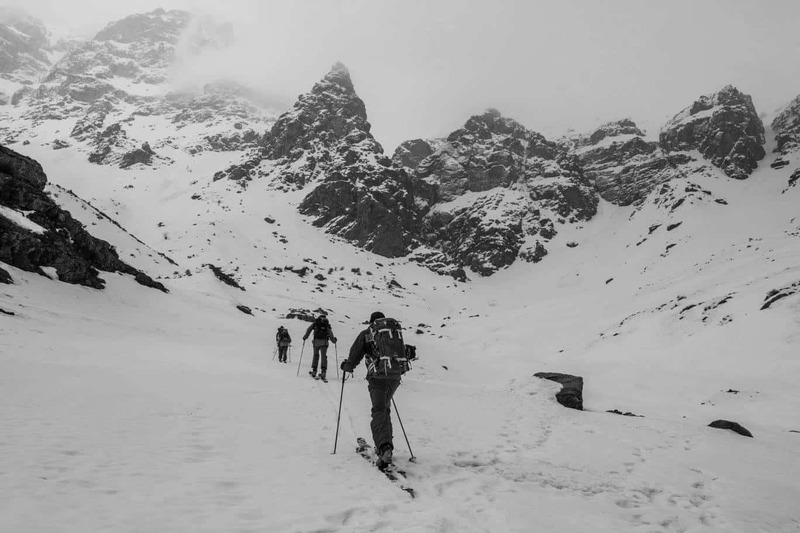 Untamed Borders co-founder James Willcox has been invited to join the board of Free to Run. 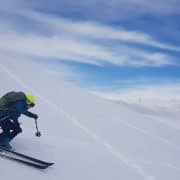 Free to Run is an organisation that uses adventure sports, including running, to create safe spaces for women and develop female leadership in post-conflict regions of the world. 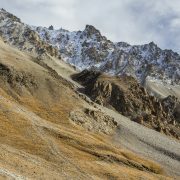 Both Free to Run and Untamed Borders have been involved from the beginning in the Afghanistan Marathon. Free to Run operates in three provinces in Afghanistan and has played a critical role in increasing the number of female participants that run in both the 10km and full marathon races. Check out this link to see what they get up to.